Costa Rica Tree House Lodge: Beach Hotel in Punta Uva, Puerto Viejo, Limon, Costa Rica. Things to do. 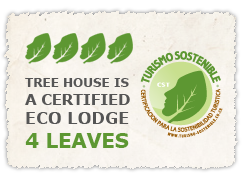 While staying at our beautiful Tree Houses, you'll find many activities and things to do. Following is a list of some of our recommendations within the area.